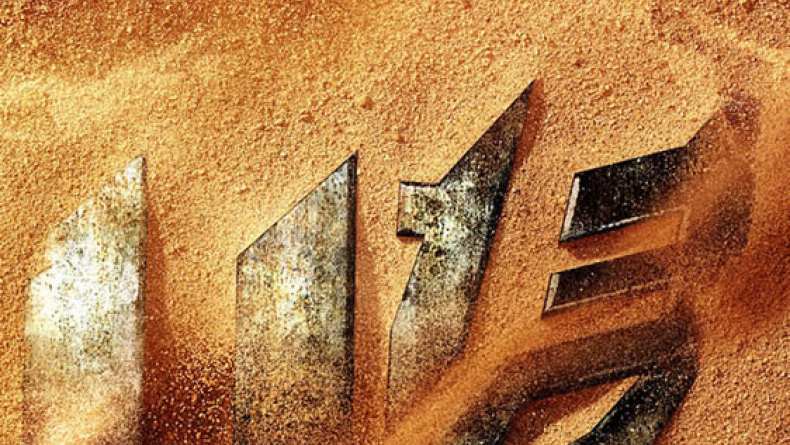 Interview with producer Ian Bryce on Transformers: Age of Extinction. 4. On the use of IMAX in the movie. 6. On the Chinese elements in the film.